Department of Water and Power facilities in Sylmar and entrance to 1300 North Beverly Drive and also Lake Drive, Los Angeles, 2005. "The Sylmar Converter Station, an L.A. DWP facility is an EPA regulated site with a current compliance of 'No Violations'." 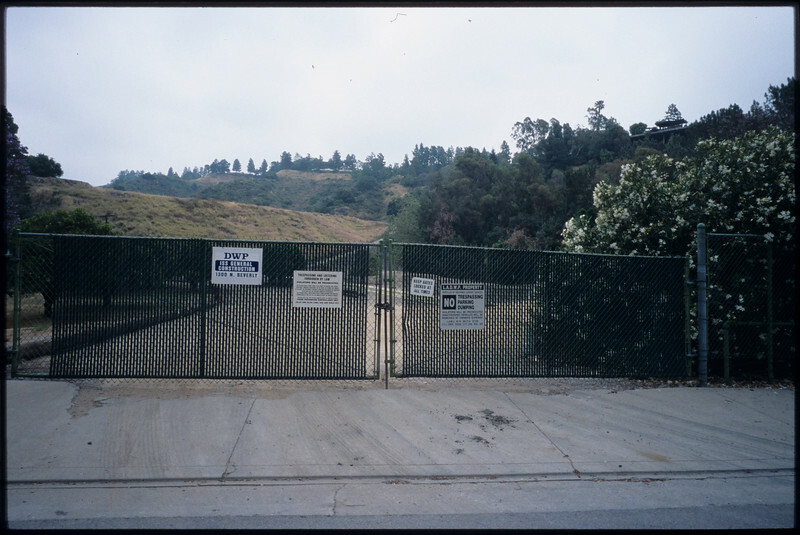 -- http://epa-sites.findthedata.org/l/56504/Sylmar-Converter-Station-La-Dwp.